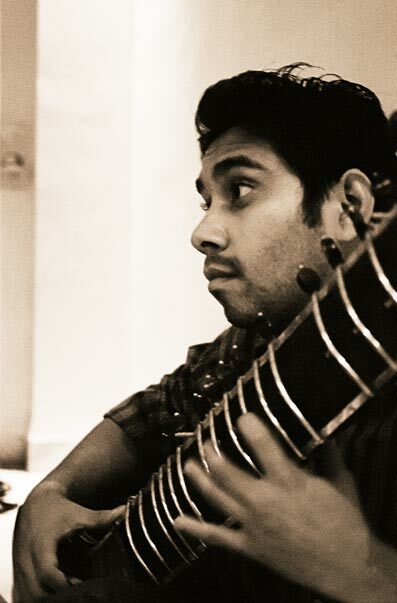 how is sitar played? how many frets, the keys, the chords, and does it differ from guitar a lot? your shots are very good. i especially liked The Devrukh Afternoon. :) and also, the poems that dont contain any authors, are they your poems? and who is that person in Happiness? is he your father? the poems without the authors are mine. :) The person in happiness is an Actor. I dont play the sitar, so I dont know. But there are lots of frets.